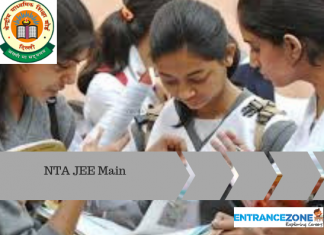 DTU 2019 Counselling: After the result publication of JEE Main 2019, Admission to Delhi Technological University for BTech streams for the academic session 2019-20 will be done through counselling based on the JEE Main 2019 scores. Candidates who are shortlisted through the initial screening process will be invited to attend the next phase of online counselling. Filling up of the college name (where the candidate wishes to get admitted). 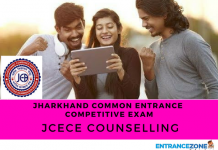 After these two crucial steps, a seat allotment round will be done which is made according to the marks which are obtained by the applicants in JEE Main 2019. 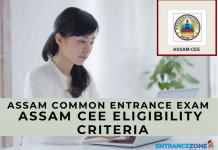 On completion of this seat allotment round, the qualified candidates will have to submit the required fees and then report to the respective college or University for document verification and admission. dtu admission 2019, dtu entrance exam 2019, dtu exam, delhi technological university admission 2019, dtu cut off, dtu admission criteria, jac delhi 2019.